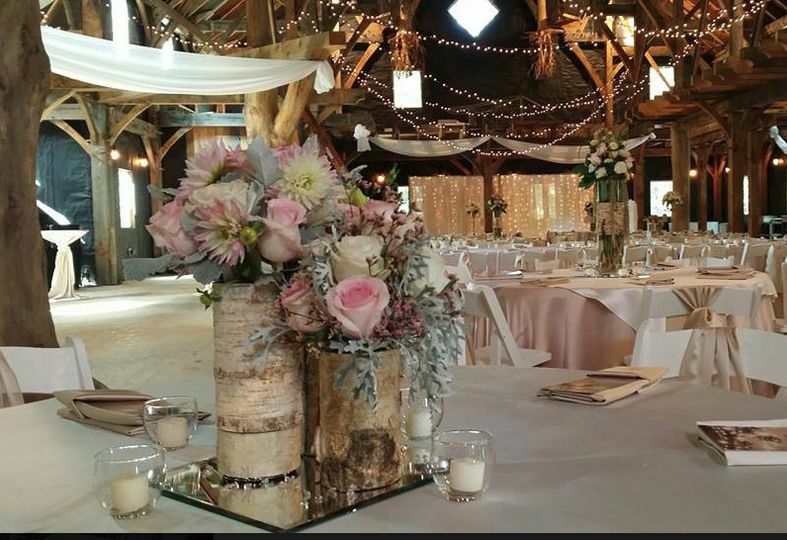 Wisconsin Dell is home to one of Wisconsin's most elegant and newest event venues, The Swan Barn Door. 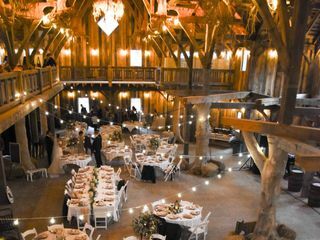 This elegant locale with its rustic charm is the perfect venue for that unique wedding experience every couple imagines. This 12,000-square-foot edifice, built with stone and timber, provides a beautiful outdoor wedding setting for couples who prefer an al fresco-style ceremony. The Swan Barn Door provides couples with that rustic farm feel with banquet hall sophistication. Turning the wedding you've always dreamed of into an unforgettable reality. The Swan Barn Door takes pride in the service they provide their clients. This debonair locale, with its elegant setting, is perfect for almost any decorative hue and satisfies between two to 500 guests. 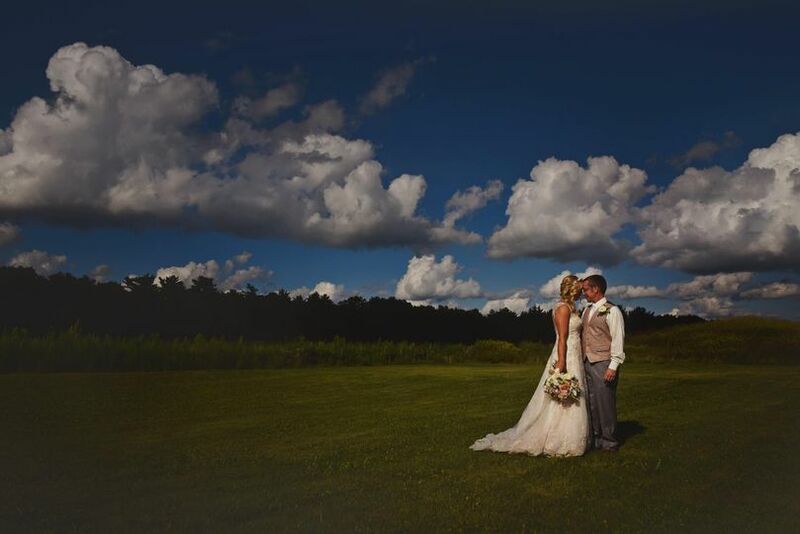 The Swan Barn Door is a full-service wedding venue that provides its clients with multiple beverage packages and a list of catering packages from exclusive vendors that will have your guest in awe on your big day! 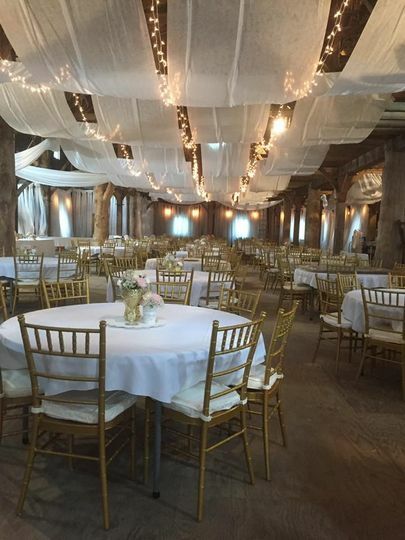 Opened in 2016, The Swan Barn Door is managed, owned and operated by the Swan family. 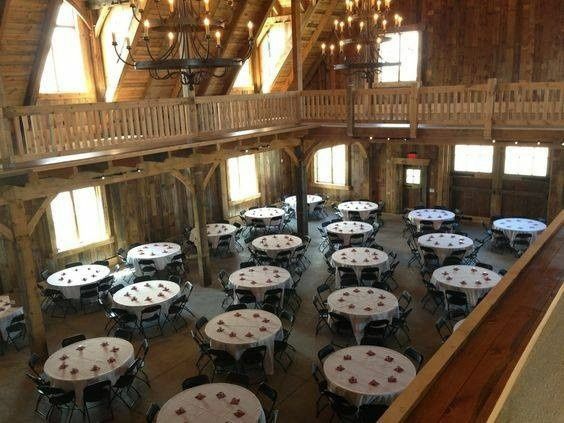 The Swans produced the construction of this unique rustic event venue from the excavation plans to the actual building process of the establishment. 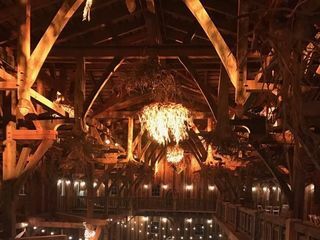 Using their own construction company, The Swan Timber Frames, this 12,000-square-foot venue was created to help couples achieve the wedding of their dreams. The Swan Barn Door is only one mile from Downtown Wisconsin Dells. 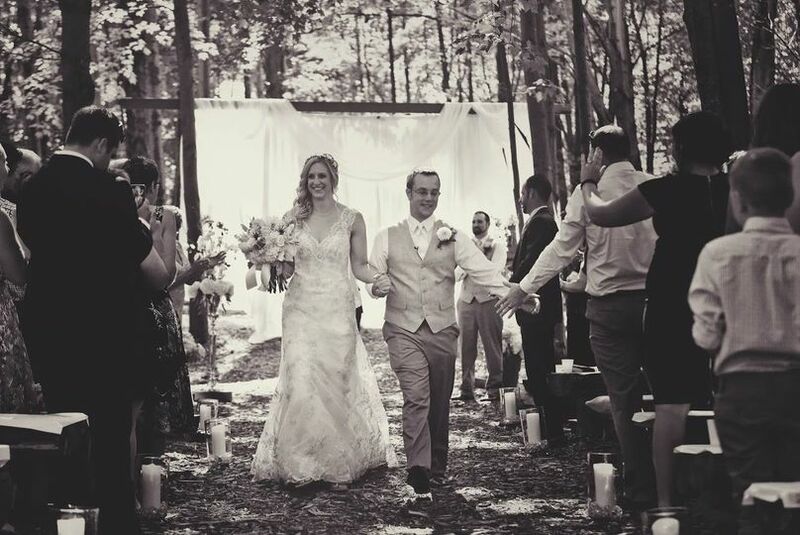 Minutes away from casual eateries and quaint lodging, such as the Birch Cliff Resort and The River Inn Resort where you can rendezvous after your enchanting wedding celebration. 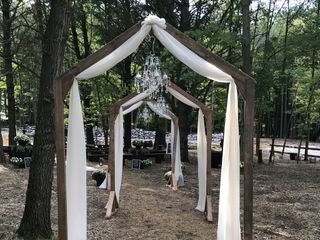 Kari did a wonderful job helping us envision and execute our wedding day. 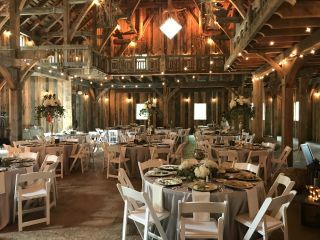 We received so many compliments on how unique and gorgeous the venue was, definitely recommend checking out the Swan Barn Door! 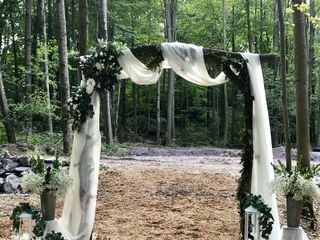 We couldn’t have been more pleased with our wedding at the Swan Barn Door!! Kari and Paul answered all my questions and were so helpful throughout the process. 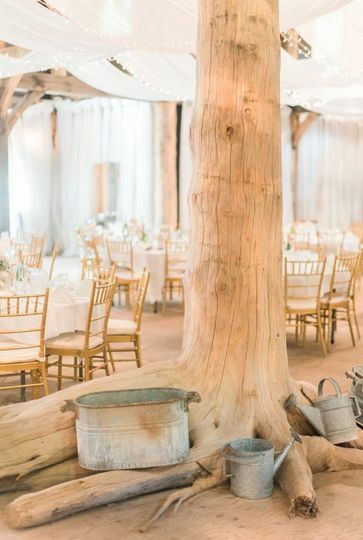 The outside area for a ceremony is so lovely and the inside of the barn can be decorated as rustic or as elegant as you’d like!! 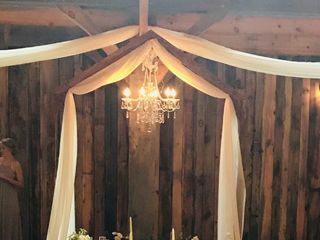 Kari offers many vendors to help make your day your dream come true or you can do it yourself either way it will be gorgeous because of the romantic feel of the barn! 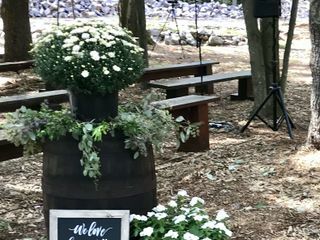 We were able to book the day before the wedding to decorate, rehearse and hold our rehearsal dinner outside on the deck. 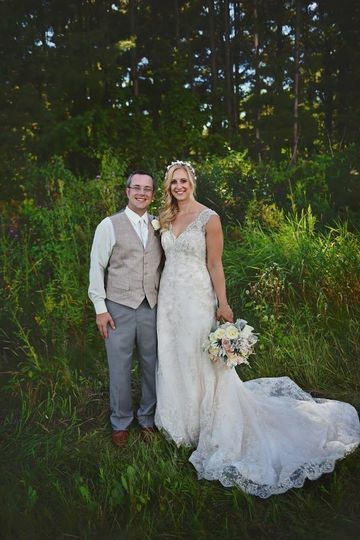 It was all so perfect! I love that the barn has AC and beautiful bathrooms! 10/10 would recommend! Such great people! The Swan Barn Door was such a joy to work with. They were so accommodating throughout the entire process. They allowed us to visit as many times as we wanted as the barn was being built and were always responsive to email questions in a timely manner. Paul & Kari are truly such great people and I'd recommend them & the barn over and over again. 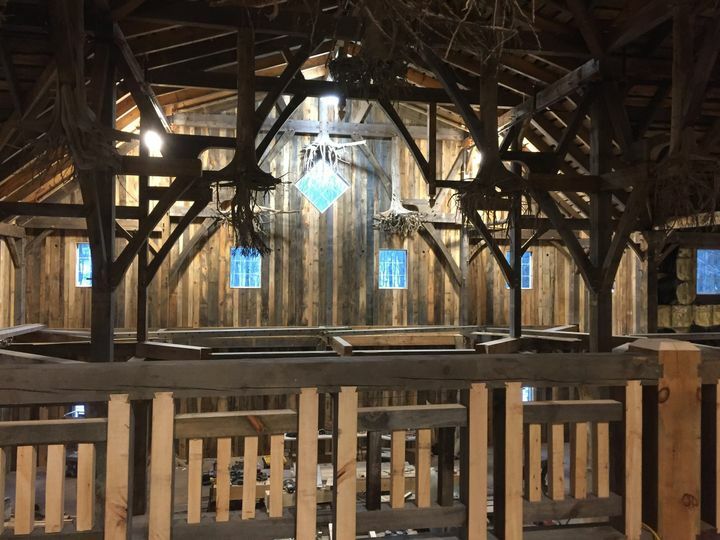 We received so many comments on the craftsmanship & detail within the barn. 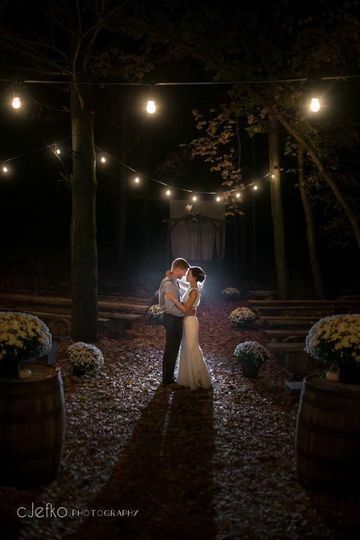 It was the perfect place to have our wedding & I will cherish it forever!